Here & Now | A Denver Style Blog: Nashville Spotlight: Blowout Co.
Getting a blowout is such a treat! 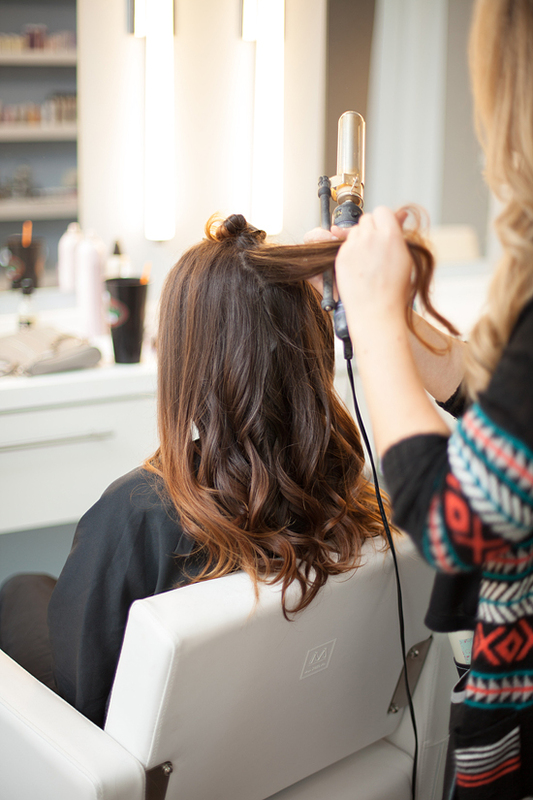 Whether you are getting spruced up for date night, hitting a concert with friends, or gearing up to celebrate, a blowout is a great way to treat yourself beforehand! One of my favorite travel tips - book a blowout when you arrive at your destination. That way you have pretty hair for the next couple of days, & you will feel like a local from the moment you sit down in the styling chair! Last weekend the lovely Deidre at Blowout Co. gave me a first hand look at their new location in the Gultch & it was dreamy! Blowout Co in Nashville now has 3 locations, with a 4th location now opening in Chattanooga! Even sweeter, you can now set up your appointments on their app! Yup, there's even an app for that! For those of you that haven't experienced the magic of a blowout before, let me shed some light. This is way different than just going to get your hair done. 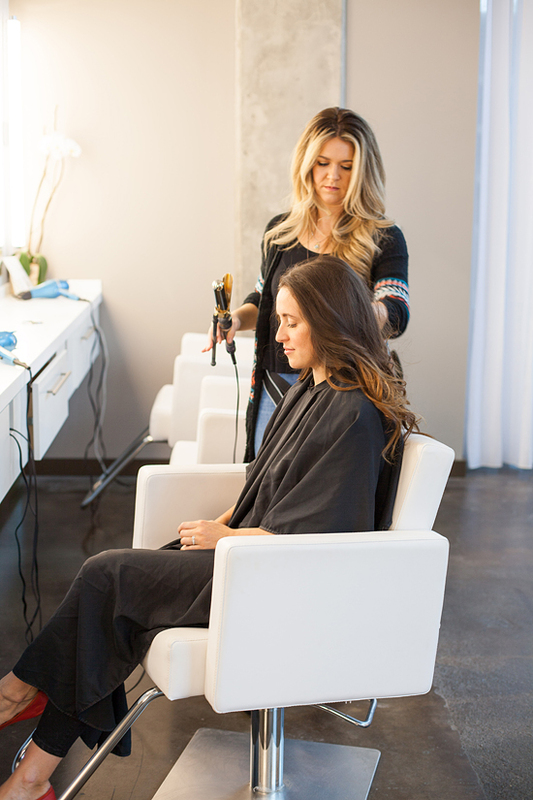 This is first a scalp massage while they wash your hair (with the best smelling shampoos!). Then you get to pick from the different hair styles, from curls, waves, even braids and up-dos - I chose beachy waves because I can never get my hair to do it at home! 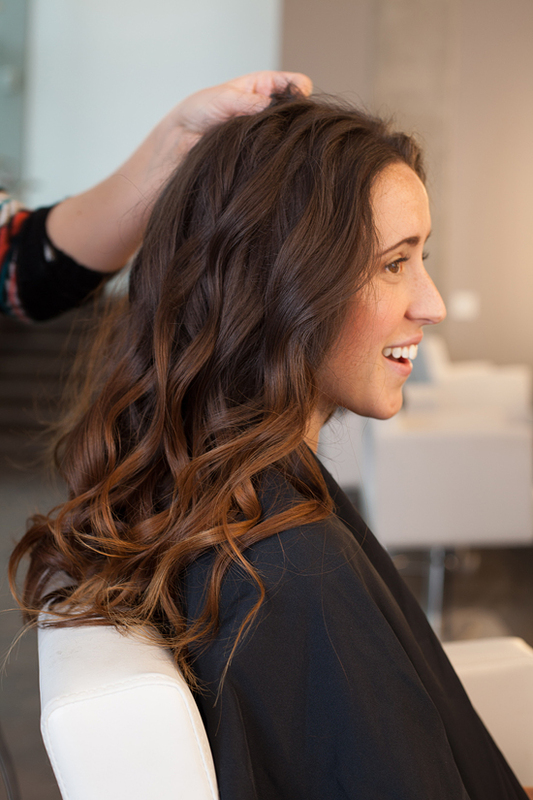 Your stylist then works wonders with your hair, making it do things you never thought possible, leaving you with a perfectly polished coif! That face up there is my "You are a MAGICIAN" face! To see what my hair looked like before the Blowout, peep it on Instagram. 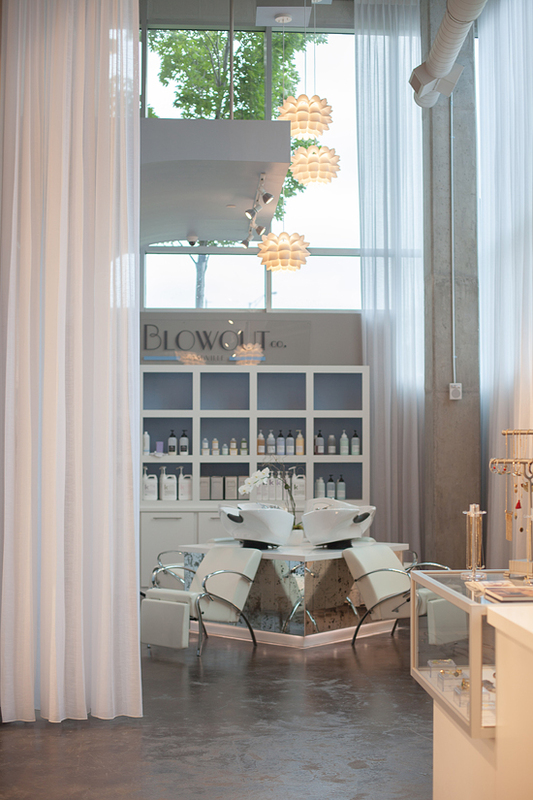 Whether you are a Nashvillian or just coming to Nashville for a weekend, you have to try out Blowout Co.
Make an appointment via their website or app & mention my blog to receive $5 off your visit!